Rain or shine, get ready for some weather watching! 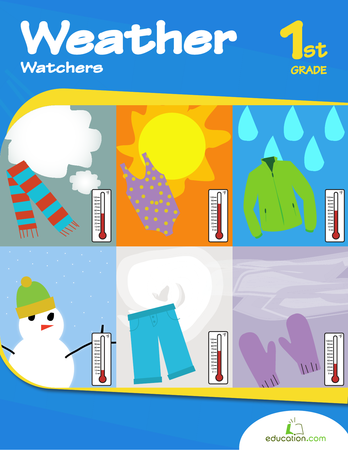 Your little forecaster can practise recording data to observe the weather patterns over the course of a week. 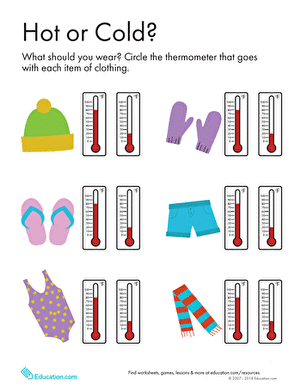 She'll practise measuring temperature, observing changes, and she'll even get to hone her graphing skills. Kids will not only review important terms and concepts about the weather, they'll practise observing different weather patterns, recording temperatures and making predictions.